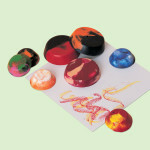 Make these cool rainbow colouring blocks with your kids by melting crayons together. They make amazing multicoloured pictures! 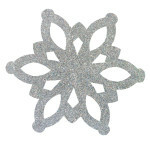 Try making lots of these fun, sparkly snowflakes to decorate your tree this Christmas.